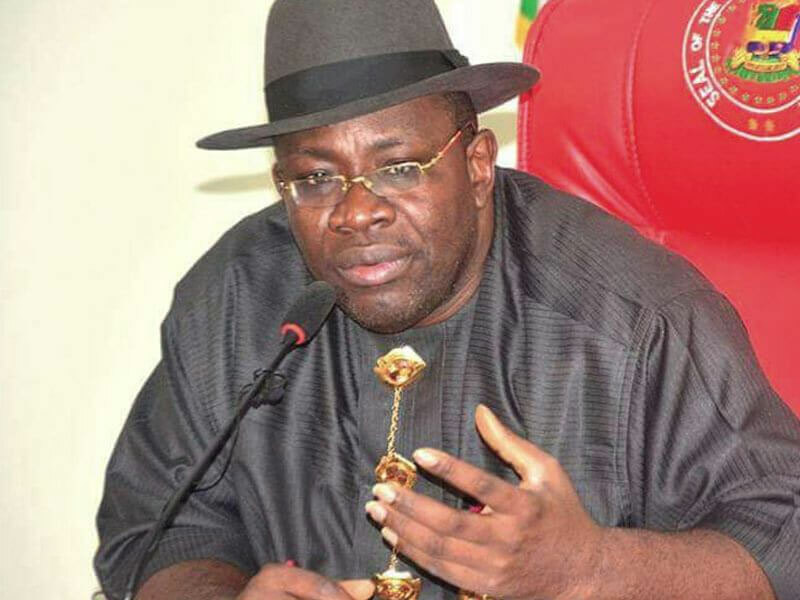 The Governor of Bayelsa State, Mr. Seriake Dickson, has accused multinational oil firms in the oil- rich state of causing high infant mortality rate in the state and indeed, the Niger Delta through their activities. The governor accused the multinational oil firms of brazenly destroying the Niger Delta environment without adherence to international best practices in their activities. The state Commissioner for Information and Orientation, Mr. Daniel Iworiso-Markson, in a statement yesterday, quoted the governor as saying that a UN survey revealed that crude oil spillage causes the death of over 16,000 infants within the first month of birth in the Niger Delta. Dickson noted that the Niger Delta environment was in turmoil with the livelihood of the people in peril because of the insensitive degradation of the environment by international oil firms who are driven solely by a quest to make money. He said the flagrant abuse of the Niger Delta environment as clearly shown by available statistical evidence, which indicated that about 40 million barrels of crude oil are spilled into the damaged environment of the Niger Delta as opposed to four million barrels in the United States. He lamented that oil production had reduced life expectancy in Bayelsa and other oil producing states in Nigeria by 10 years below the national average. The governor said that the state government under his leadership would intensify proactive measures to attract necessary attention to what he called the mindless destruction of the Niger Delta environment and the people’s means of livelihood by the oil firms. Meanwhile, the governor has inaugurated a 10-man Commission of Inquiry on Environmental Degradation under the chairmanship of the Archbishop of York, Dr. John Sentamu. Dickson noted that the panel was set up to hold oil firms accountable to the imperative to adopt international best practices in their oil exploration activities. He added that the IOCs had a responsibility to adopt the same operational standard to the environment of Bayelsa as Norway, Scotland and the United States. The commission has a mandate to hold public and private hearing and submit the report of its finding in nine months. In his remarks, Sentamu promised a holistic investigation into the impact of oil spillage in Bayelsa and the Niger Delta. He expressed shock at the detrimental effect of oil spillage and called on the international community to give priority attention to the protection of the environment which he described as the collective heritage of mankind. The committee comprises of a former president of Ghana, Dr. John Kufour, Baroness Valerie Amos, Prof. Engobo Emeseh; Dr. Anna Zalik, Dr. Kathryn Nwajiaku-Dahou (Secretary); Prof. Roland Hodler and Prof. Michael Watts. The immediate past Attorney General and Commissioner for Justice, Mr. Kemasuode Wodu, is the commission’s legal counsel.